Morningside Condos, Ann Arbor are located on the west side of town, off of Maple just north of Scio Church. 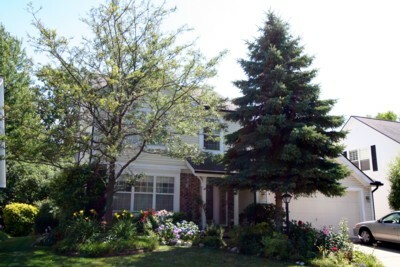 This small collection of Ann Arbor condos features 20 detached units in a private cul-de-sac setting. There is currently 1 condo listed for sale and in 2011, 0 condos sold.